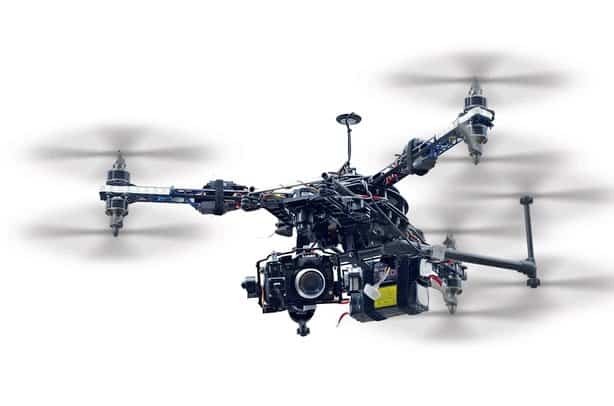 This easy-to-read eBook covers the best camera drones selling today and explains everything you need to know to select the right camera drone for your job. 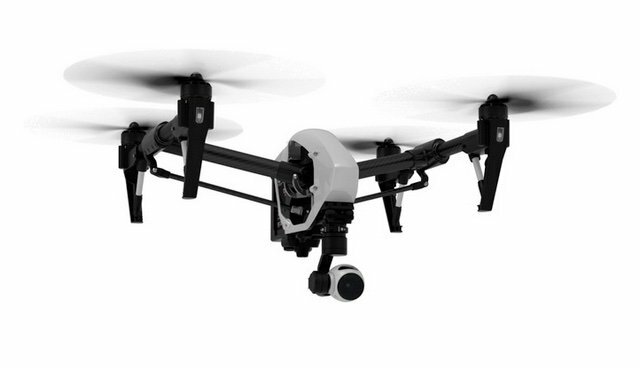 Is It Worth Buying Real Estate Drones? *Amazon and the Amazon logo are trademarks of Amazon.com, Inc, or its affiliates. We do not accept payment or merchandise in exchange for reviews, guest posts, opinions or mentions. Everything on this site is written by us, objectively and honestly. However, you should assume that we have an affiliate relationship and/or another material connection to the providers of goods and services mentioned on this website and that we may be compensated when you purchase from a vendor. Always perform due diligence before purchasing any good or service online. ... if a drone gets wasted, God gets quite irate.